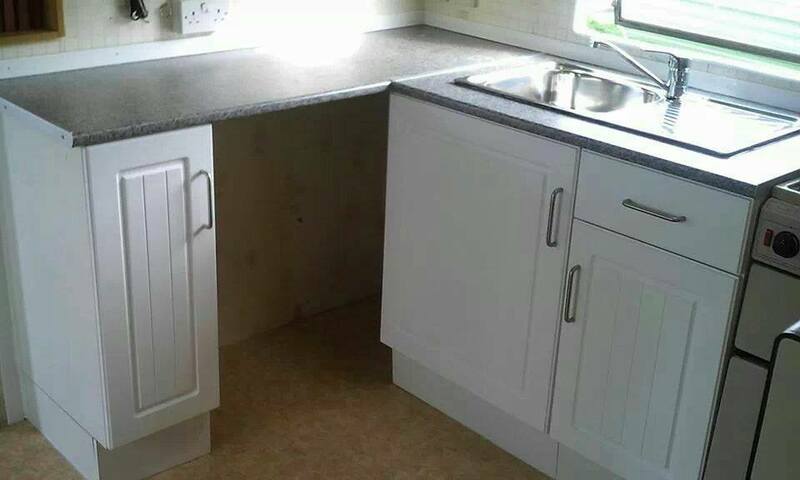 If you are thinking of having a new kitchen fitted in your static caravan or need a repair done to your existing caravan kitchen then you are on the right page. Fancy a New Caravan Kitchen...? 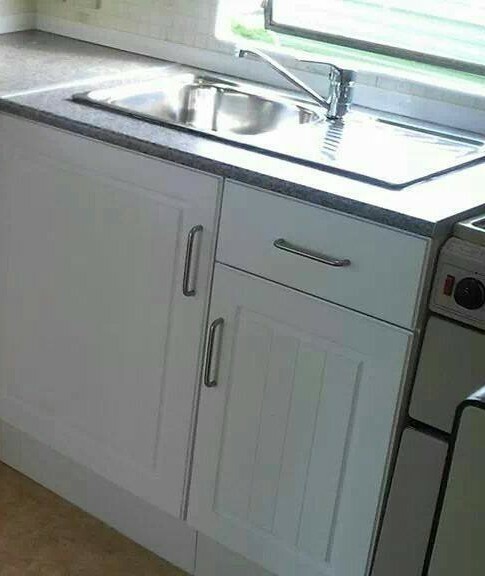 We Can Replace your Static Caravan Kitchen with a Brand New One. 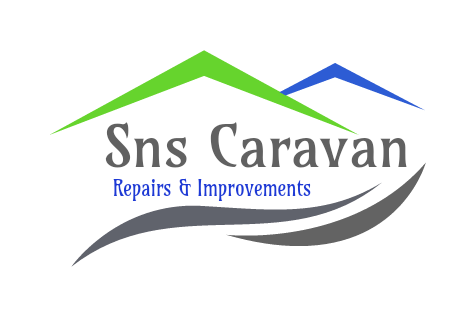 Our Caravan Kitchen Refit Service is Becoming ever more popular due to the increase in Static Caravan Owners, People want what they want, so When They Want A Brand New Look And A Fresh kitchen Space Then They Come To Us. We Can Perform A Complete Caravan Kitchen Refit on Any Static Caravan Model. We Can Fit A Full New Kitchen, Which Can Include, Cabinets, Doors, Worktops and Sinks. This All Comes At An Affordable Price and Completed At Our Usual High Standard Of Work. If You Want Your Caravan Kitchen Repaired or Just, For Example, Your Worktops Replaced Then This Is All Possible. Why Not Give Us A Call and Tell Us Your Ideas or Requirements, You Could Have a Brand New Kitchen Fitted into your Holiday Home within the Next 2-3 Weeks. A Nice Bold & Clean Look Caravan Kitchen Refit by SNS Repairs. We Are Adding A Random Set of "Before & After" Photos as an Example of Our Completed Work. We Supply, Fit, Replace & Repair Caravan Kitchens In Any Model Static Caravan. This Can Create a New Positive Space in Your Static Caravan Holiday Home. Before - Standard Caravan Kitchen Original Factory Install. You Will See This in Most Older Vans, We can Perform a Complete or Part Kitchen Refit in any Static Caravans and Style it to Your Taste. After - New Caravan Kitchen Fitted by SNS Caravan Repairs. 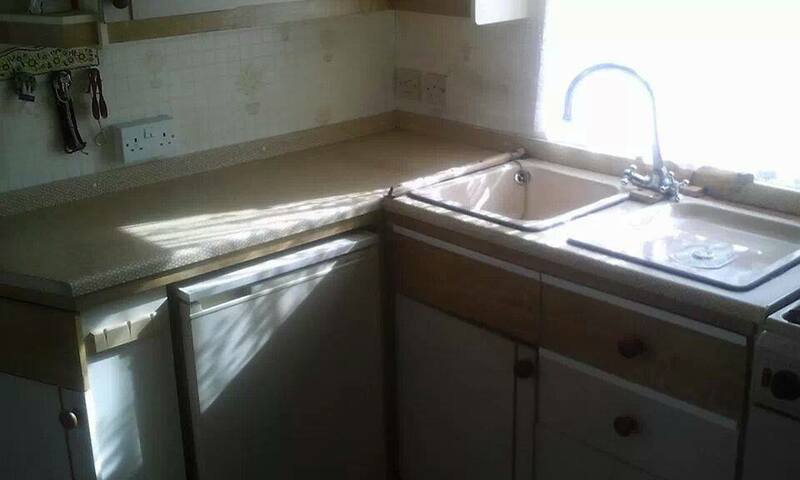 Replaced Worktops, Units, Doors, Handles, Sink, Taps and Splashbacks. Installed, Sealed, Complete Lower Kitchen.